Dina Janis, artistic director of the Dorset Theatre Festival. 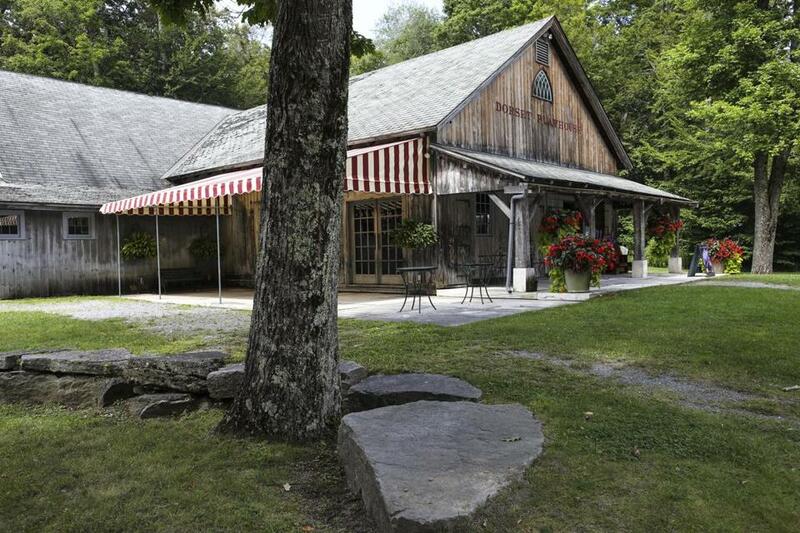 DORSET, Vt. — When Dina Janis took over as artistic director of the faltering Dorset Theatre Festival in the summer of 2010, she quickly decided she had nothing to lose by pushing the festival out of the safe mainstream and in the general direction of the cutting edge. Janis proceeded to move it around a lot. A former actress in Chicago and New York, she tapped into her network of actors, playwrights, directors, and designers. 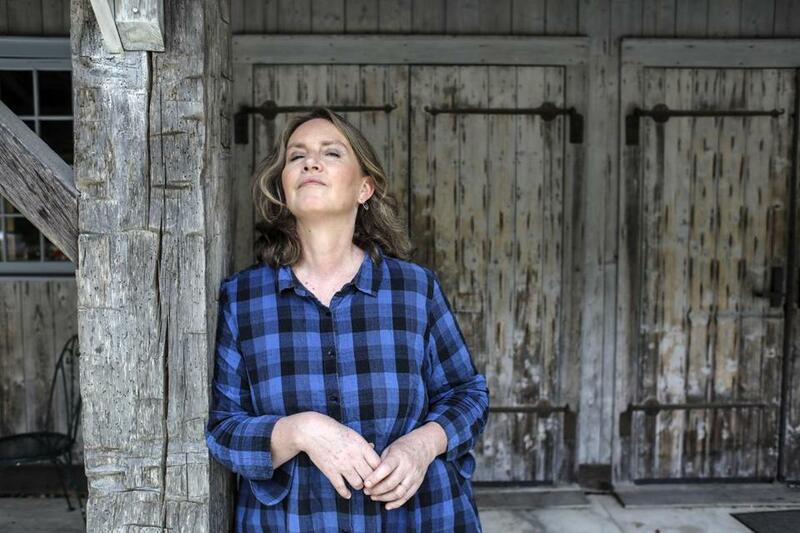 Seven years later, she has built the festival in rural Dorset (pop. 2,400) into a home for the development and staging of new plays, as well as a destination for star performers. This summer has underscored the transformation Janis has brought about in the Dorset Theatre Festival, which presents four mainstage productions from June to September in the weatherbeaten, 298-seat Dorset Playhouse, originally cobbled together from several pre-Revolutionary War barns. The season opened with the world premiere of “Downstairs,’’ a tense family drama by Theresa Rebeck, one of the most prominent dramatists in the country, the creator of NBC’s “Smash,’’ and, not so incidentally, the festival’s resident playwright. That production of “Downstairs’’ featured a first: It starred Tyne Daly (TV’s “Cagney & Lacey,’’ a Tony Award winner for “Gypsy’’) and Tim Daly (“Madam Secretary,’’ “Wings’’), siblings who, despite their long acting careers, had never before performed together onstage. Other actors who have performed at Dorset in recent years range from Judd Hirsch to Kristine Nielsen to Alfre Woodward (in a developmental workshop), and the familiar fare that characterized the old Dorset Theatre Festival has given way in the Janis era to grittier dramas such as Lopez’s “The Whipping Man,’’ Bruce Norris’s “Clybourne Park,’’ and John Logan’s “Red,’’ with Tim Daly as the painter Mark Rothko. 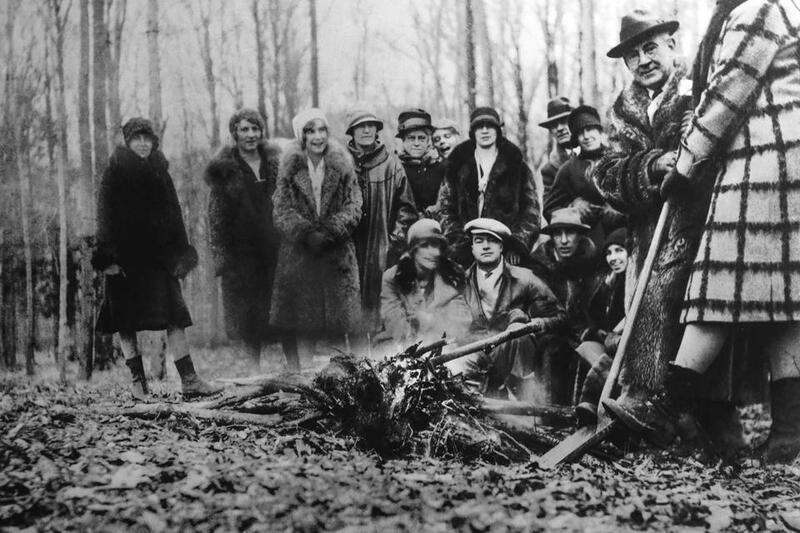 A photo from the playhouse’s groundbreaking was on display. This summer, as the underrepresentation of women playwrights continues to be a pressing issue in the American theater, the New Play Reading Series Janis launched has featured three emerging female dramatists: Lauren Yee, Mona Mansour, and Paola Lazaro. For next summer, Janis is considering full productions of Lynn Nottage’s “Sweat,’’ about the struggles of blue-collar workers in a fading factory town, and Lauren Gunderson’s “The Book of Will,’’ about the historic, canon-rescuing effort to collect and publish Shakespeare’s works after his death in what is known as the First Folio. Vermonters are famously leery of “flatlanders,’’ a term for non-natives. Janis is not a native, but she’s not a newcomer, either. And she speaks of Vermont with the affection and warmth of a native. Raised in the Chicago suburb of Highland Park, she went to high school with the actor Gary Sinise and later worked with the Steppenwolf Theatre Company in its early years. Janis then moved to New York, where she studied with Stella Adler and Uta Hagen, as well as with the actress Kim Stanley. Janis also trained at the Actors Studio, sometimes under the appraising eyes of founder Lee Strasberg, Al Pacino, Ellen Burstyn, and Robert De Niro, among others. Janis got involved with the Labyrinth Theater Company, led by the late Philip Seymour Hoffman, and eventually began directing. 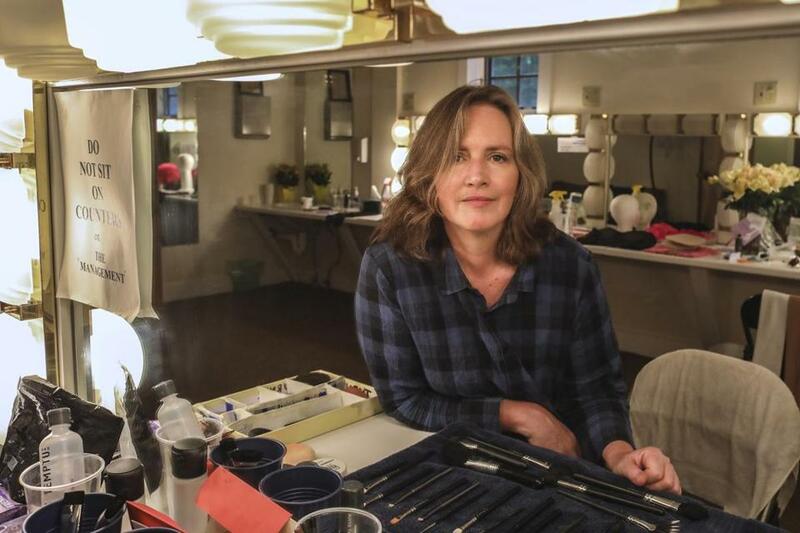 After two decades in New York, Janis got a job teaching theater at Bennington College, which brought her 18 years ago to Dorset, where she and her husband, an educator, have raised their two children. 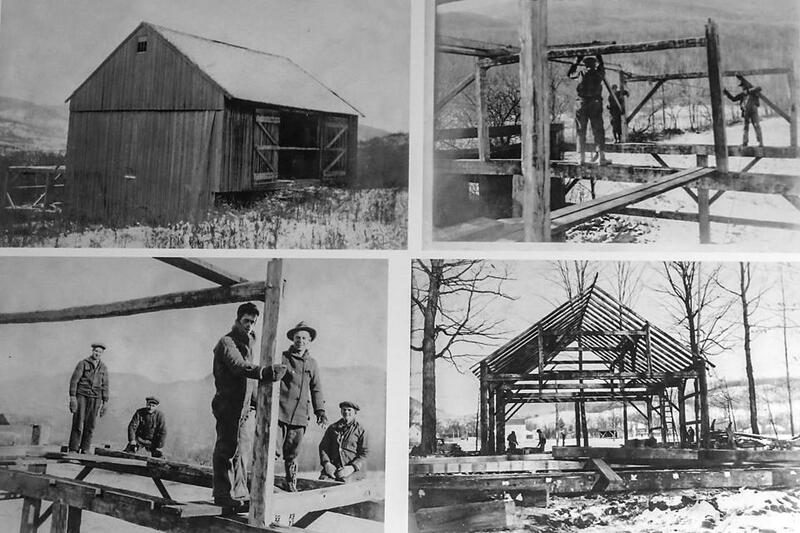 An image of the construction hung in the playhouse. All told, five of her plays have been produced at Dorset Theatre Festival. “Downstairs’’ was the third play by Rebeck to receive its world premiere there since Janis took over. Rebeck’s “The Way of the World’’ premiered at Dorset last year, starring Obie winner and Tony nominee Nielsen, and “The Novelist’’ debuted in 2010. That production starred the actor-playwright Michael Cristofer, who won both a Pulitzer Prize and a Tony Award for 1977’s “The Shadow Box.’’ In 2012, Cristofer’s “The Whore and Mr. Moore’’ premiered at the festival, starring Hirsch. That word “needs’’ is a reminder of the tight margins the festival, like most theater companies, operates under. Janis says the festival’s annual operating budget is around $800,000, a couple of hundred thousand less than what she says they need. The average scenic budget is only $2,400. The pay for actors is also low, but high-caliber performers keep trekking up to Vermont nonetheless. Why? Sometimes, Janis says, it’s because they’re being offered a part in a play they’ve always wanted to do. Sometimes it’s because they hope to be cast in future productions of a play that is receiving its world premiere.